A new debt-collection law that prohibits the use of abuse to collect debts and imposes new penalties was approved and will take effect within the next 6 months, reports Thai PBS. 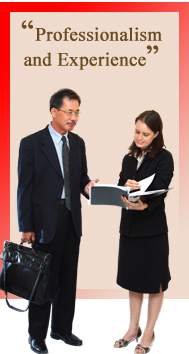 Chaninat and Leeds has a legal team of professional Thailand process servers and investigators with decades of experience successfully delivering subpoenas, lawsuits, summons, and other legal documents. Violators could face 3-5 years in prison and/or a fine of 300,000-500,000 baht under the new law, according to Thai PBS. The new law was announced in the Royal Gazette on March 6 and will take effect with 180 days after the announcement.